is a record-breaking automotive accomplishment. 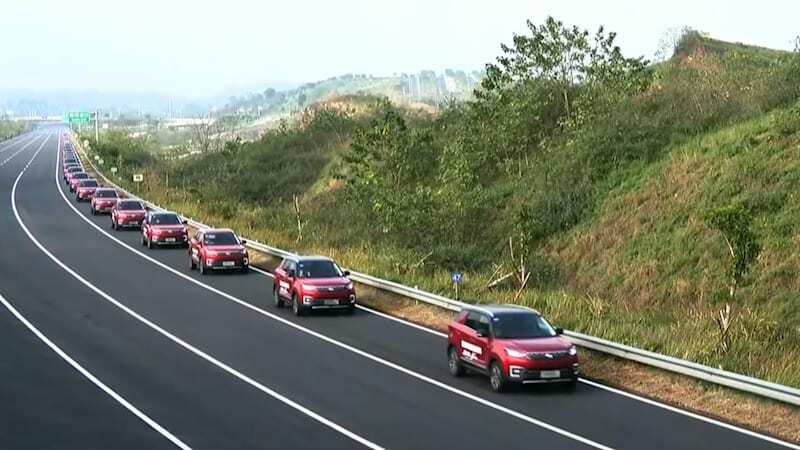 55 SUVs in Chongqing, China set the record for the largest parade of autonomous cars. Changan Automobiles originally used 56 vehicles for the attempt, but one safety driver was disqualified for briefly taking back control of the vehicle. The vehicles’ sensor systems were altered to detect the boundaries of the lanes, and the positions of the cars in front of them. Each SUV traveled for 2 miles at 18.6 mph. The record took 9 minutes and 7 seconds to complete.